Nicsmann 1940s By Lewré is a Fine Casual Dining concept restaurant and lounge. Serving customer one of a kind dining experience facing the well crafted concept park. 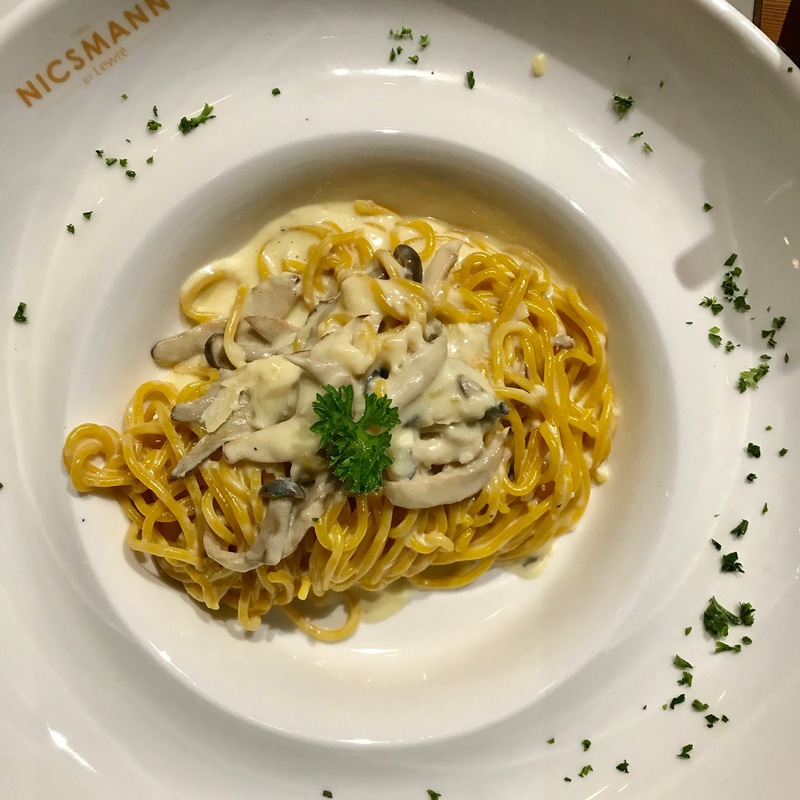 Where dining in Nicsmann at the park bring you a unique experience and with synergy green ambient around diners. The second outlet is now open at The Starling mall and is easily spotted at the Ground Floor, G-034 & G-035. It has a huge shining signage at the both sides of the entrance. 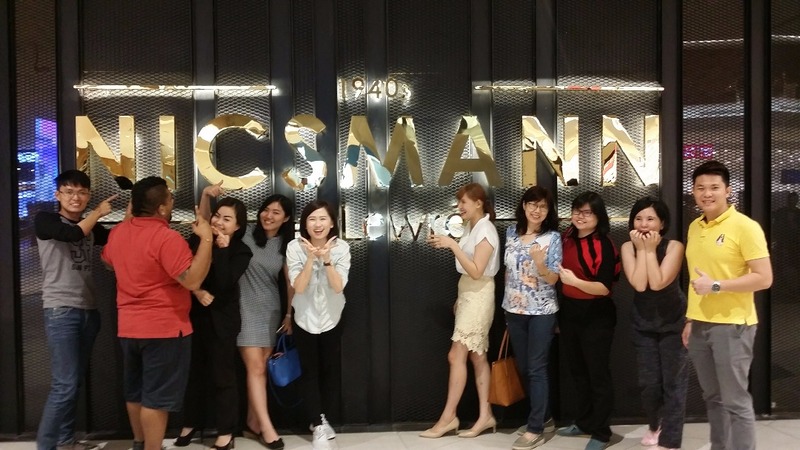 In the year 2015, the first outlet was open in TREC KL by Dato Lewre and Friendscino Group, a new fashionable F&B brand in Malaysia. The ambiance in Nicsmann is nice, wide and has a cool bar too. 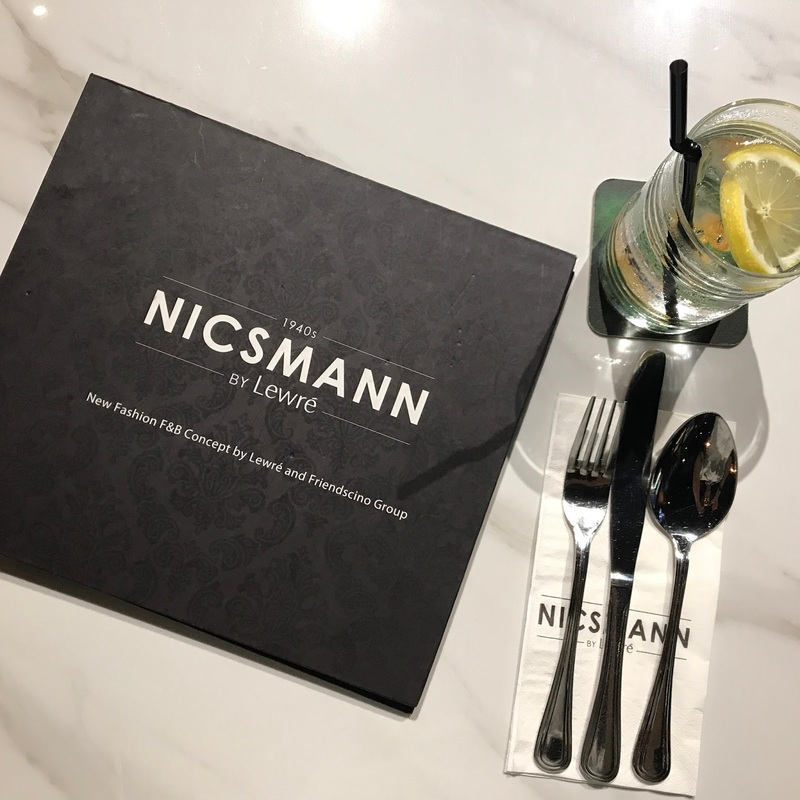 When you walk into Nicsmann you will see there are THREE separate sections which is indoor with live band. Second section is outdoor, where you can chill while you can enjoy the day/night garden scenery view in "Nicsmann On The Park". Third section is the bar lounge with an automatic door that sound proof the noise, so that the customers can have a good time while drinking beers/wine and you can also play darts too. The atmosphere of this place is great and i am sure my friends will love to hang out here. LOL! 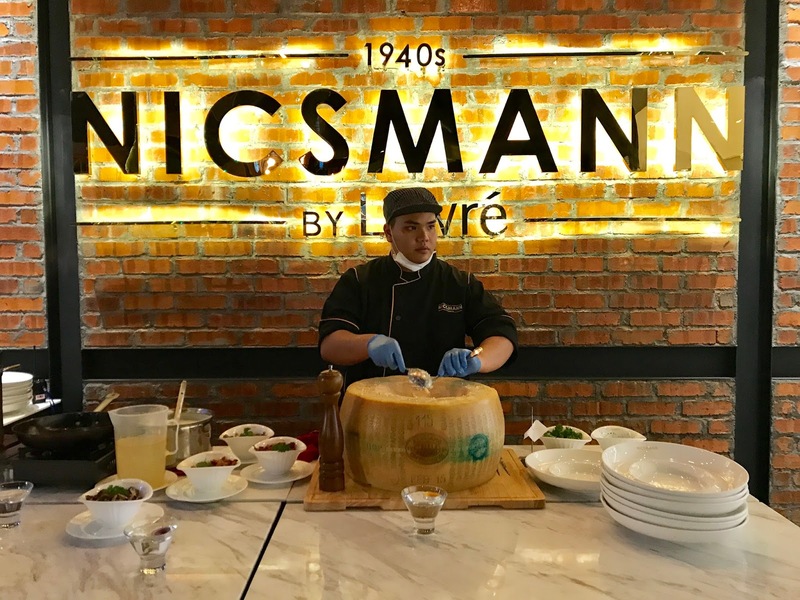 A story of classic Parmigiano Reggiano Cheese Wheel is produced since the 13th century in Italy, an authentic Parmigiano Reggiano cheese is at least 28 months aged. Parmigiano Reggiano cheese is a completely natural Gourmet Italian Cheese, which is famous in worldwide as the "King Of Cheeses" owing to its unique production, nutritional and organoleptic features. True Parmigiano Reggiano cheese, has a distinct salty flavour and hard texture. Parmigiano-Reggianos are aged at least two years.Those labeled stravecchio have been aged three years, while stravecchiones are four or more years old. Their complex flavor and extremely granular texture are a result of the long aging. 美女厨房 hands on to make Parmigiano Reggiano Cheese Wheel Pasta. Who wants to try my live cooking "The KING Of Cheese", LOL!!! Besides The King of Cheese Pasta Parmiagiano Reggiano, there is more in their menu. 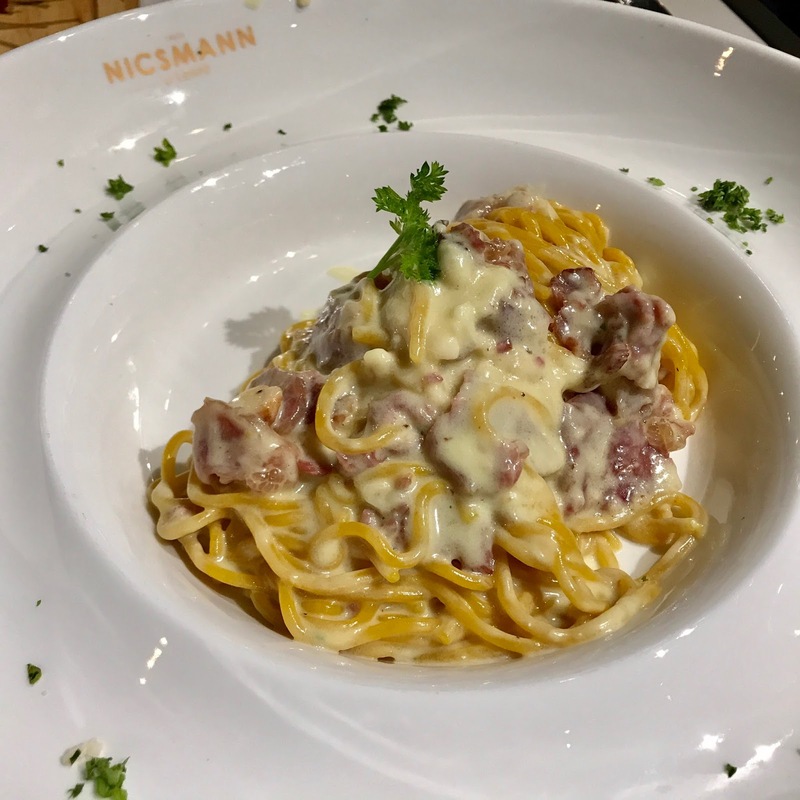 Lets check out Nicsmann 1940s By Lewré's menu to see whats is the other best dishes they have. 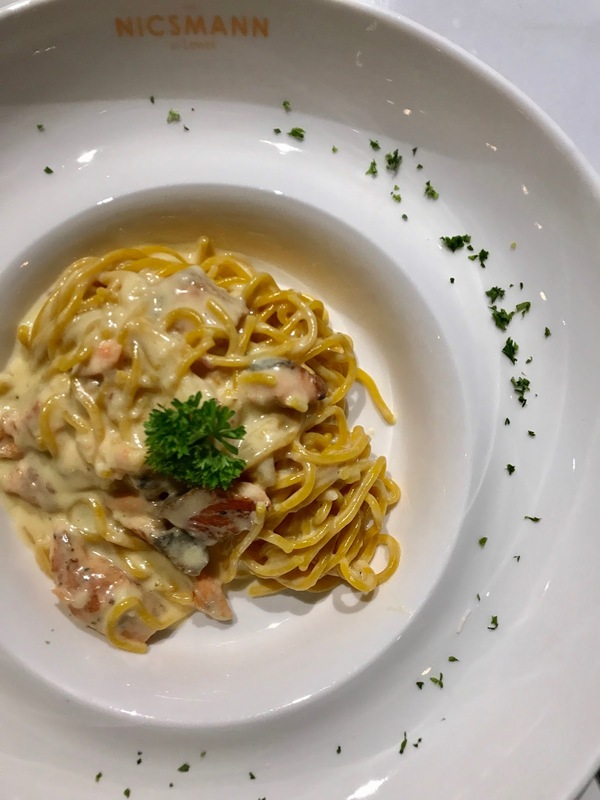 A long time favourite among dinners, it features thinly sliced raw salmon trout with salad greens and mushrooms served alongside. It is topped off with balsamic reduction for that extra zing! 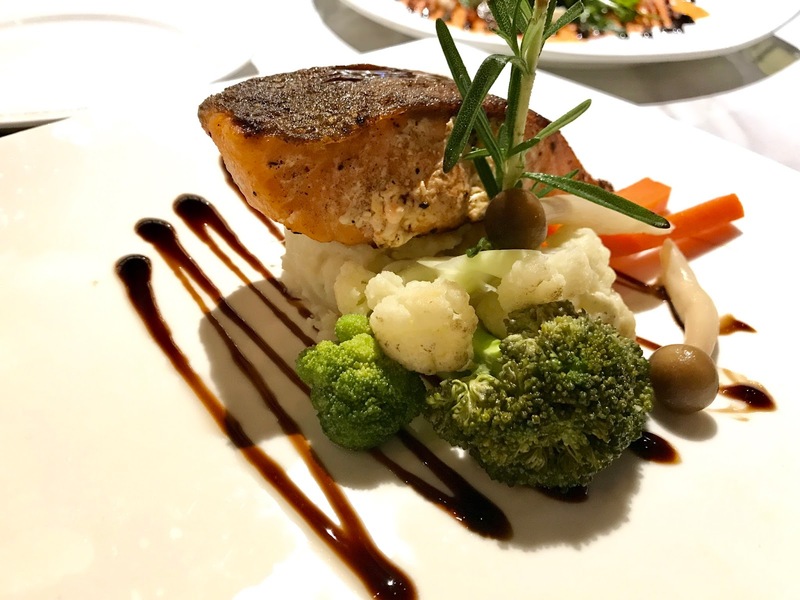 This fresh salmon trout is given a thorough sear on a hot pan and glazed with teriyaki sauce. Served with mashed potato and garden vegetables. Grilled with herbs and spices till scrumptious, this is the best way to enjoy a lamb. Served with rosemary sauce and garden vegetables. 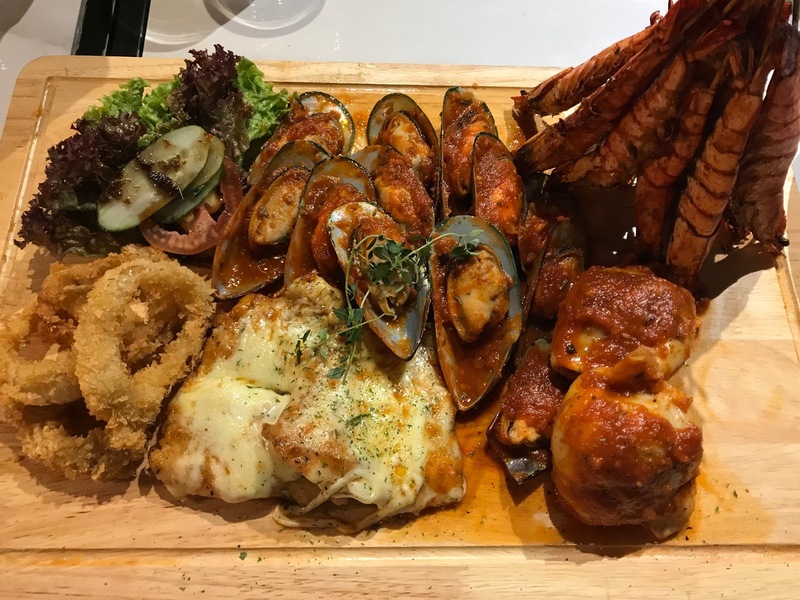 The call of the sea finds its perfect match with this combination of a dozen Grilled Green Mussels with Tomato Coulis, Cheesy Baked John Dory Fish, Stuffed Calamari and one dozen Grilled Prawn Skewers. Its time to fill up your stomach with all these succulently delicious seafood. Wow! The dessert surprise me when they serve it with firework's candles. It looks like my birthday when the candles dazzle. haha! This mouth watering dessert, i am superb in love with it. The sizzling brownies served with a chocolate sauce and vanilla ice-cream on the hot sizzling plate. Best recommend. Not bad tho. 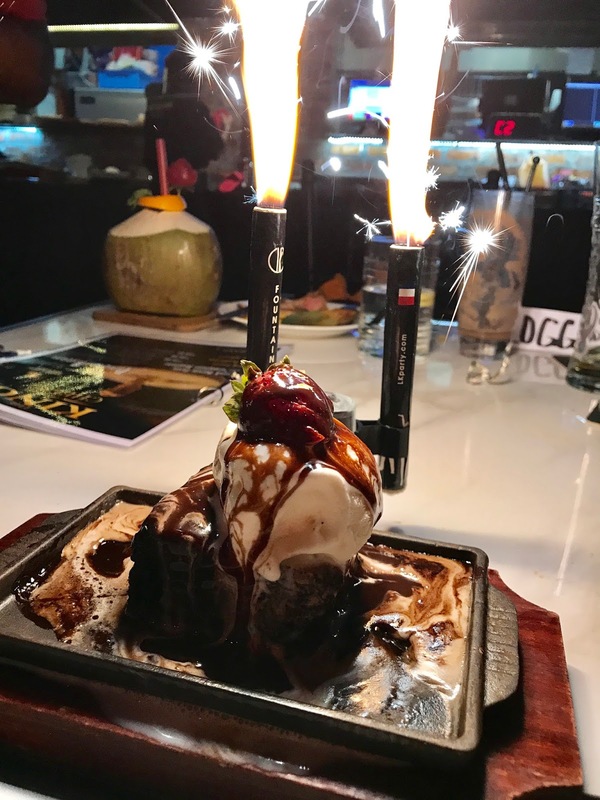 Lavo chocolate burst from volcano when I cut the cake into half and served with vanilla ice cream. Yummy! At last but no least, a group photos with all my food bloggers in Nicsmann 1940s By Lewré. Thanks for the invitation from Open Rice Malaysia, we enjoyed the foods, laugh and chit chat. It was such a great fun night there.